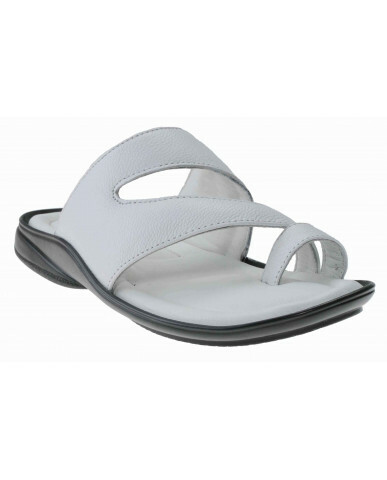 Type: Men's Casual Sandals Closure Type: Buckle Ti.. 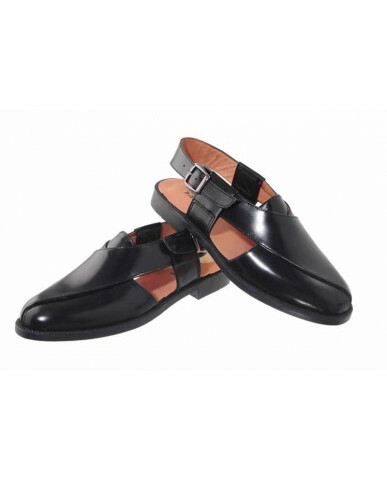 Type: Men's Formal Slippers Closure Type: Slipper .. 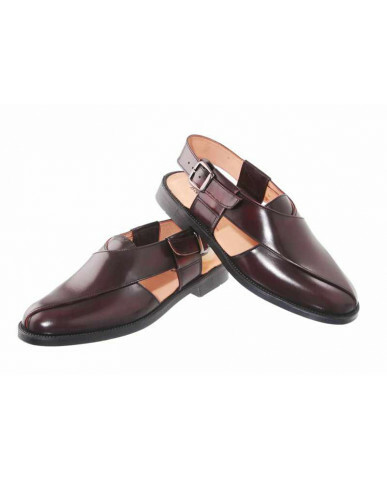 Type:Men's PeshawariClosure Type:Buckle ClosureUpper Material:LeatherSole Material:Leather Sole..